Oriental rugs add an exotic decor element to even the most sparsely furnished room. Even if you just have a couple of pieces of furniture in the room and not much else, just adding an oriental rug can immediately bring the room to life. While there are no hard and fast rules about decorating with oriental rugs, the wrong mix and match could cause the décor in the room to clash and look discordant instead of giving the room a harmonious look. Tip #1: Is The Rug The Focal Point Of The Room? If you want the area rug to be the focal point of the room and then design everything else around it, there are no rules as to what size or color rug you should choose. However, if you want a rug to complement the existing decor, chances are a smaller sized rug that blends in would be more appropriate. This is especially important when you are buying an oriental rug for your living room. If the room is still unfurnished, this is the perfect opportunity to get a stunning oriental rug of any size you want and make it the focus of attention. Then choose your furnishings, drapes and other accessories around the colors and patterns of the rug. 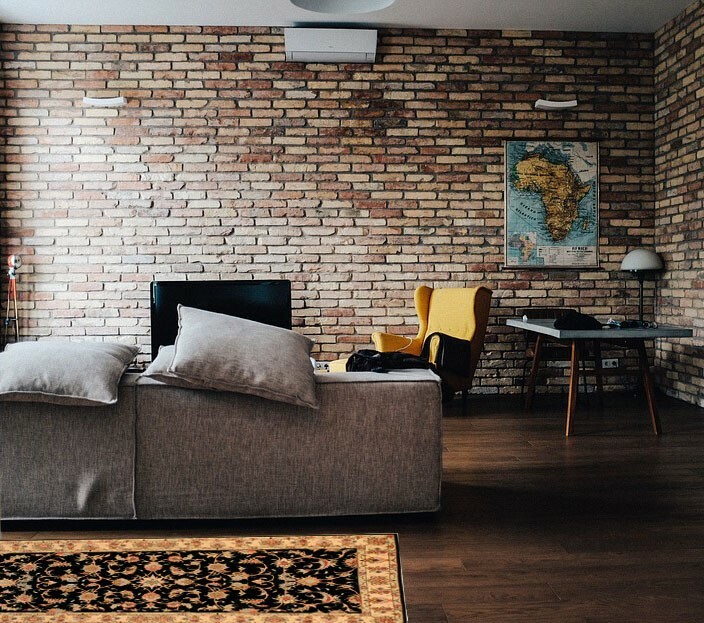 If your room is already fully furnished, take into consideration the existing colors and styles around the room and choose a rug accordingly, unless you are planning on re-doing the room completely. Large living rooms can often look very impersonal and cold if left uncovered. Using an oriental rug may seem like a great solution but depending on the rest of the décor, using one large rug can overpower the room completely. If your living room is extremely spacious, the best way to make it look cozier and more personal is by using multiple rugs. However, just placing multiple rugs randomly around the room will not help you achieve your objective. Instead, take a look around the room and think about how it is used. Do you have something outstanding that you would like to keep as the focus of the room? Perhaps a charming fireplace or maybe an antique mantelpiece? Think about how you can use an oriental carpet to enhance these spaces without overpowering them. 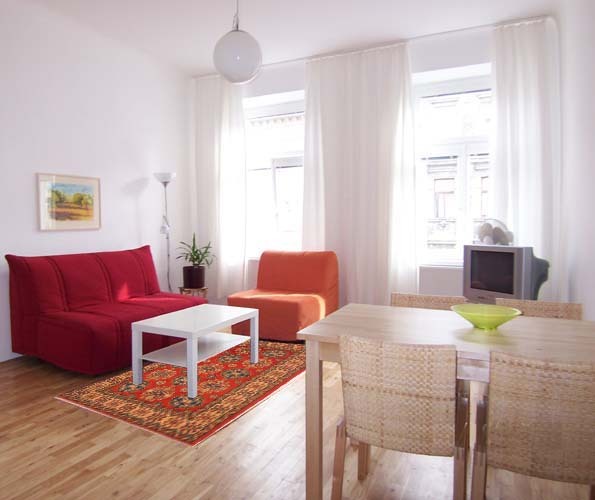 Consider what shape and color of the rug would complement the area. 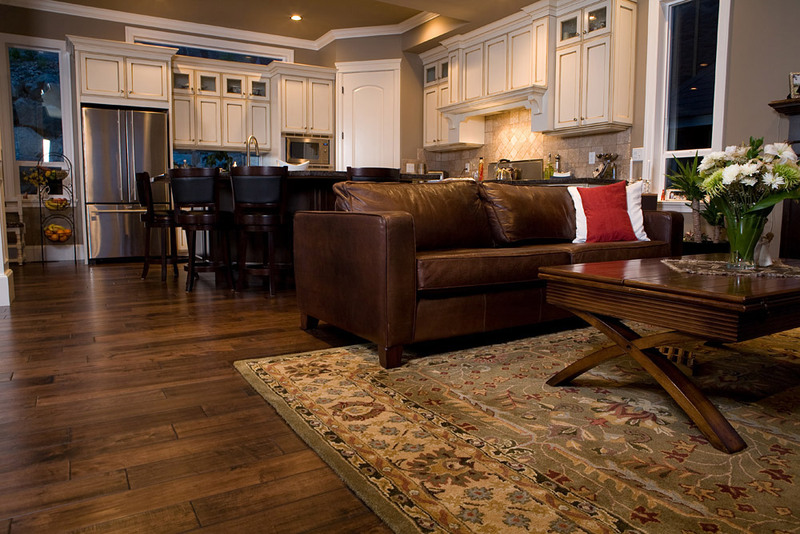 Measure out the area of rug that would fit perfectly within those spaces without being too large or too small. An oriental rug can add a touch of character and color to your bedroom too. You could use one large rug, or place oriental rugs in the bedroom. You could place 2 long, rectangular, runner rug on either side of the bed and one in front of the bed. 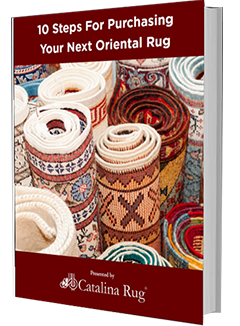 Whichever room you are planning on buying an oriental rug for, the most important thing is to measure the space so that you can buy a right size of rug. What’s your favorite way to decorate the bedroom with rugs? Do you prefer runner rugs on the sides of the bed or one large rug covering the entire room?